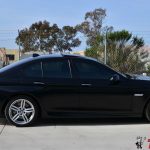 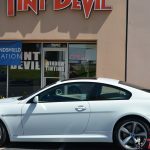 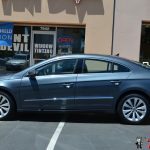 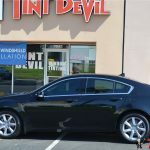 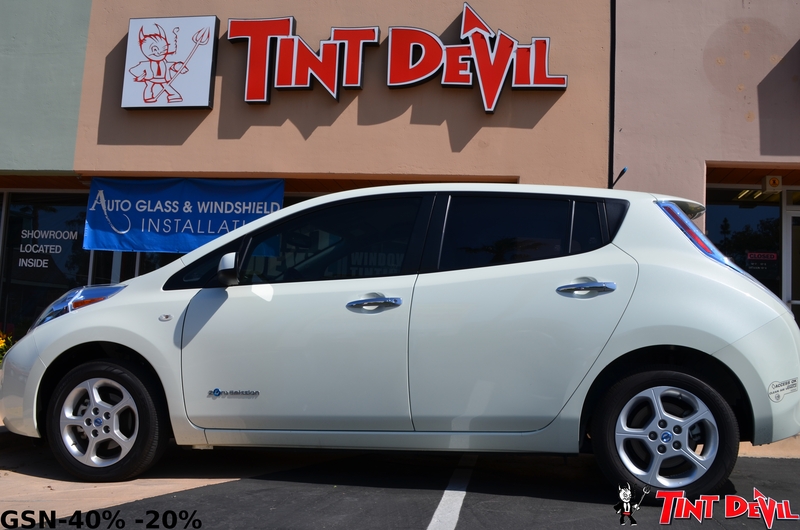 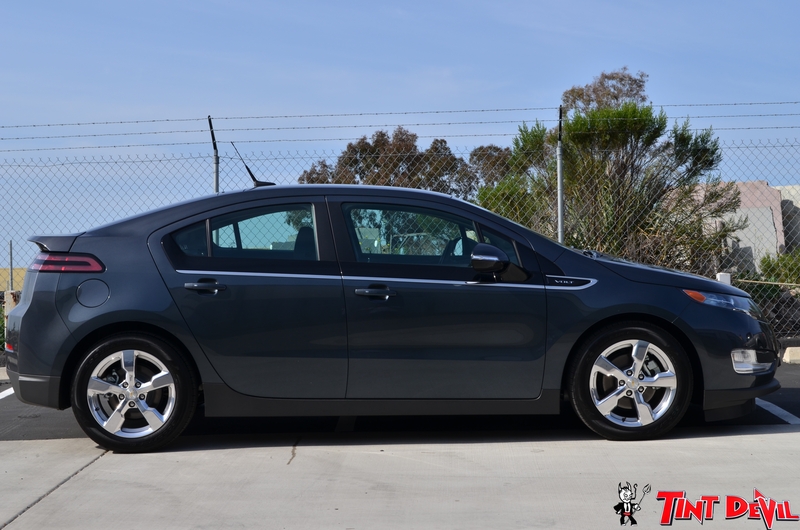 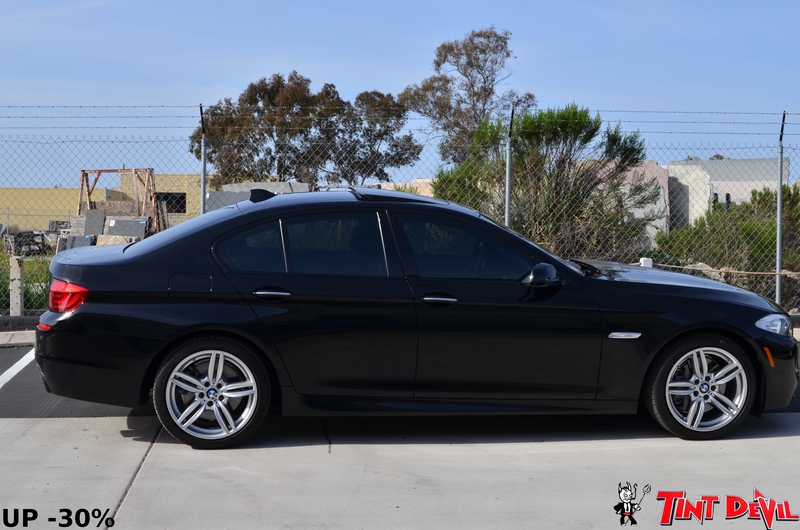 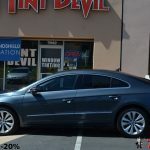 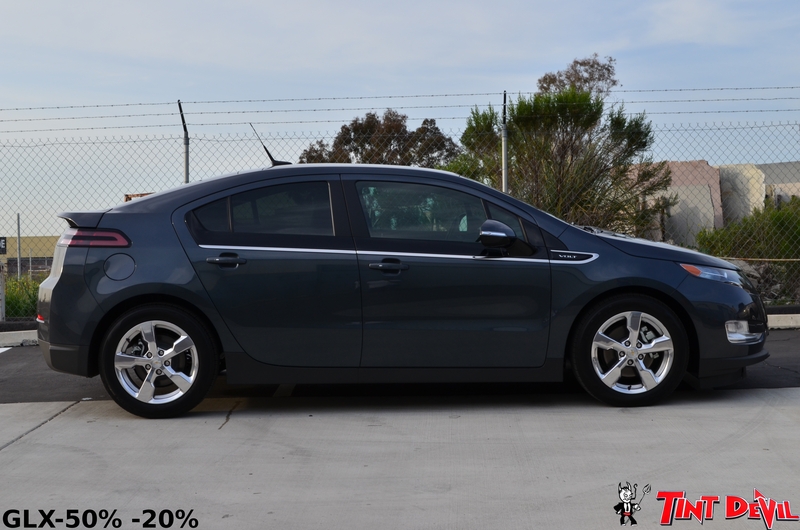 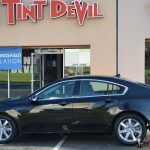 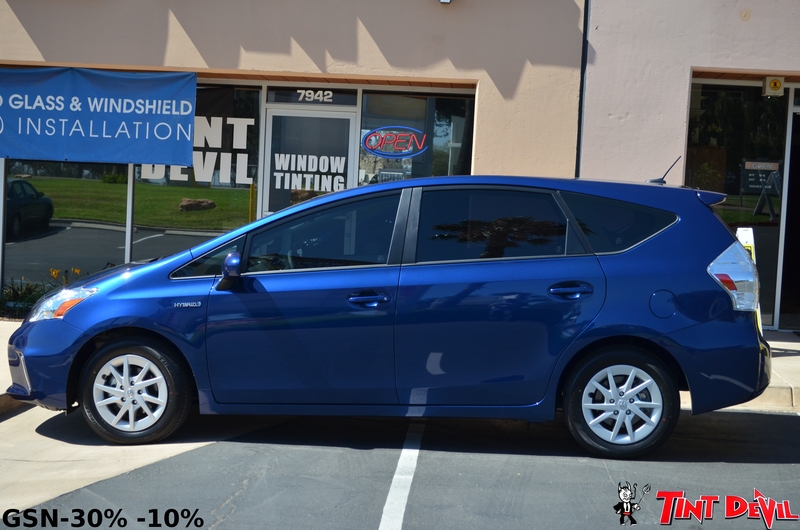 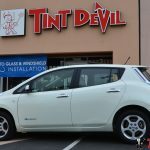 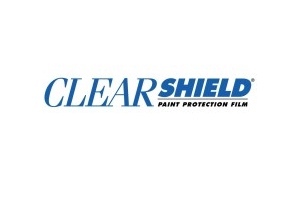 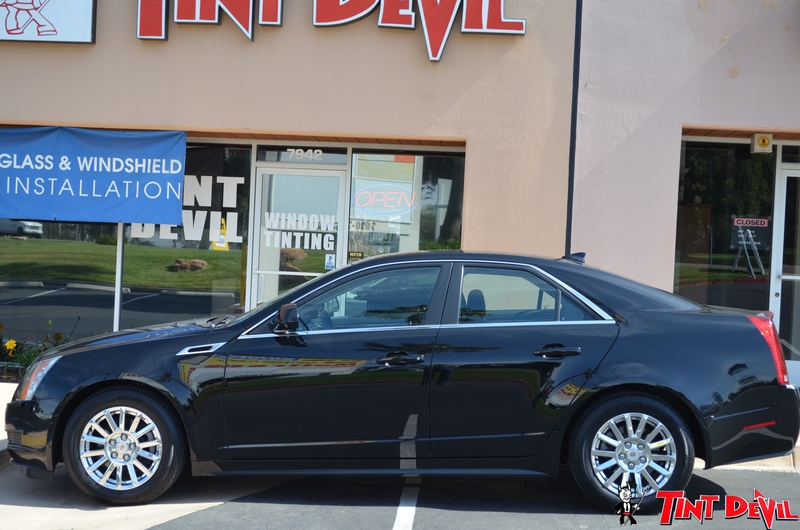 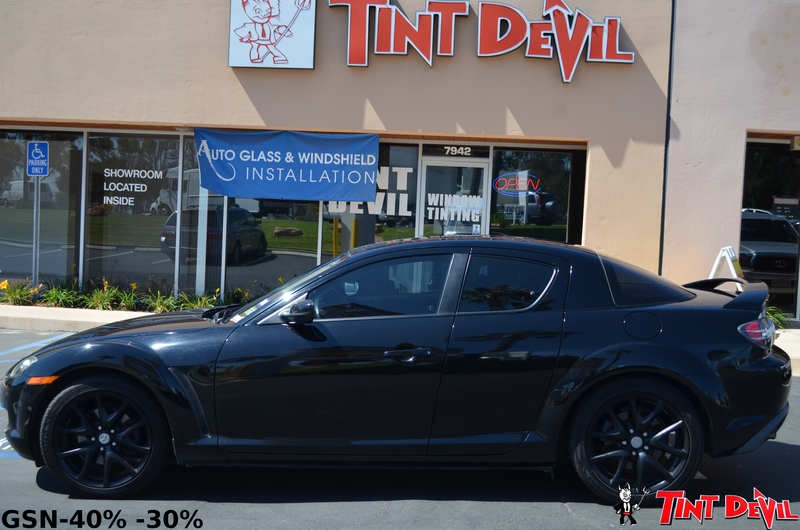 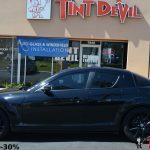 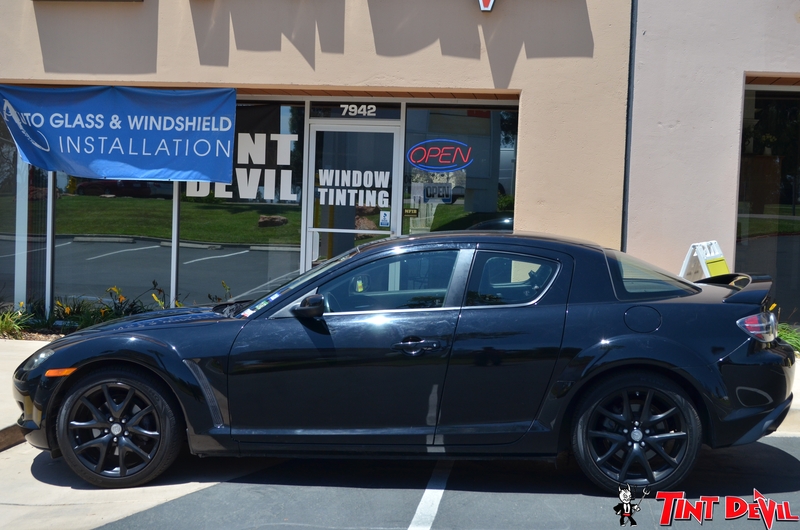 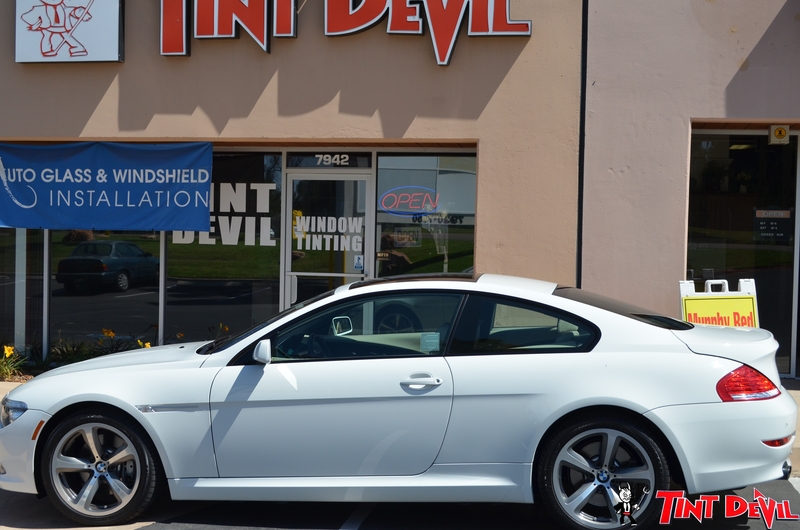 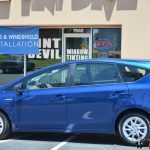 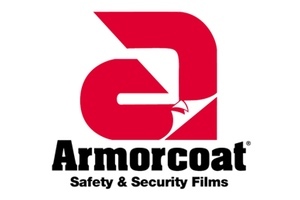 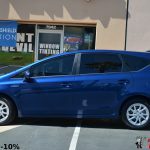 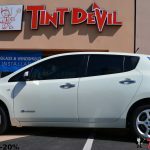 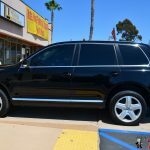 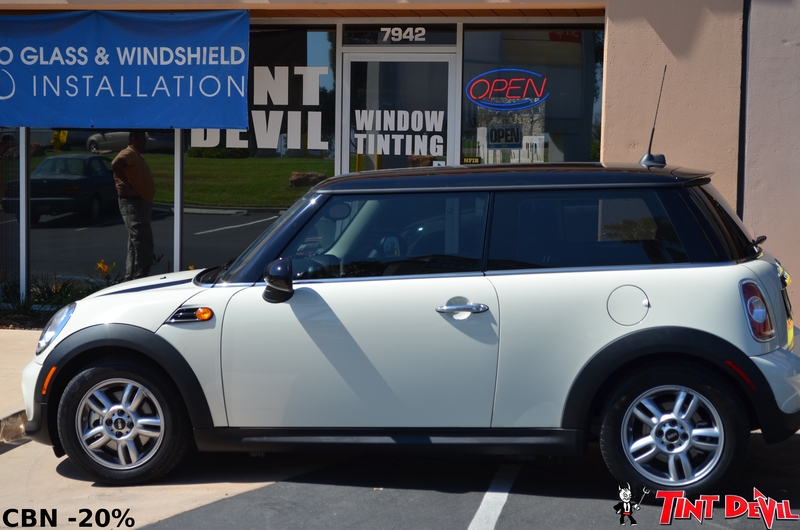 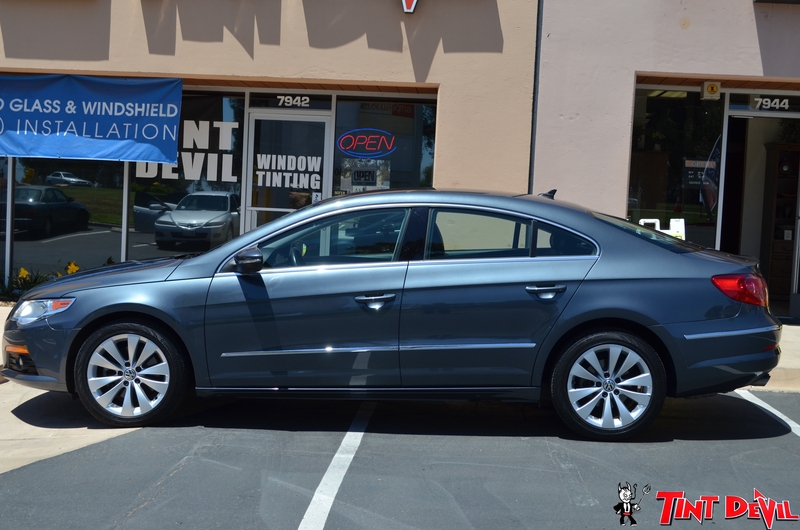 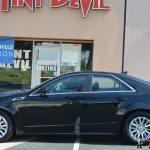 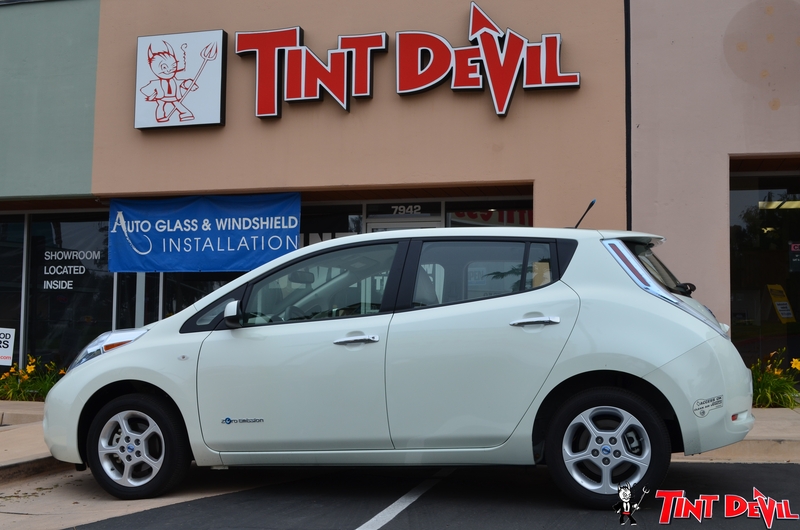 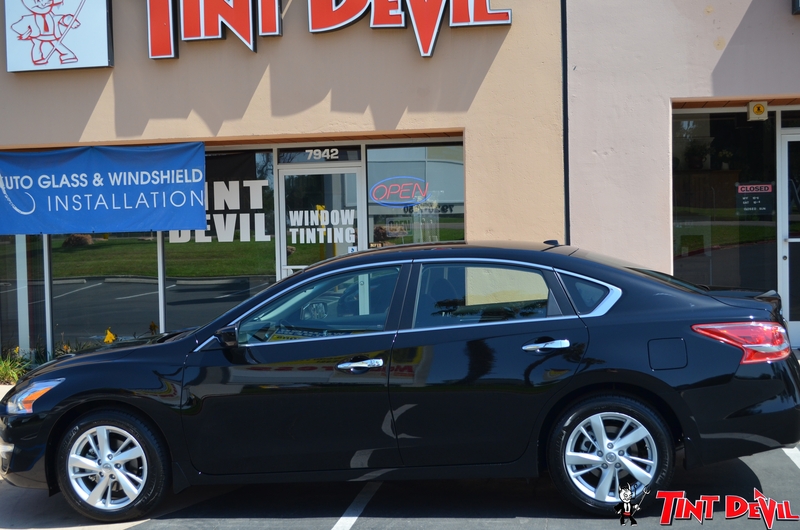 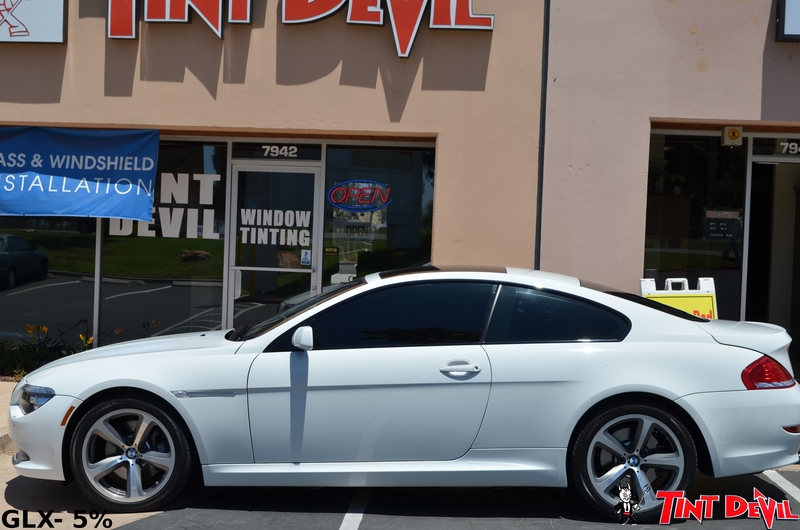 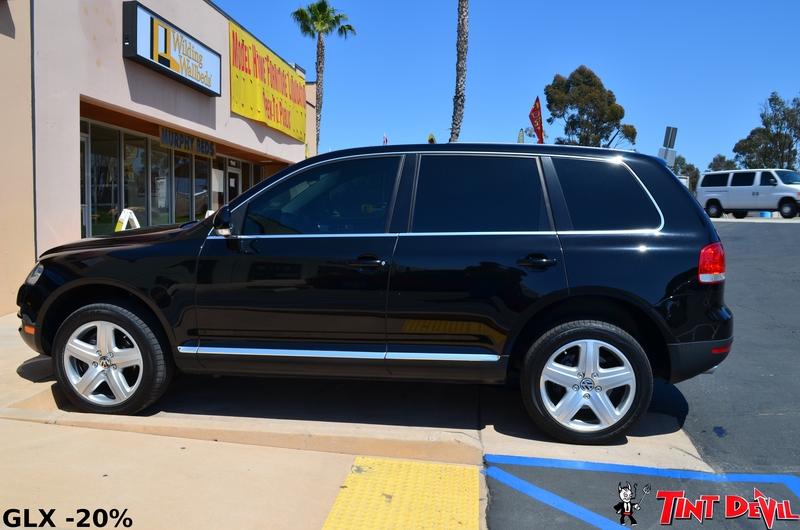 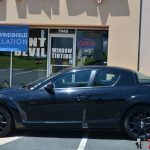 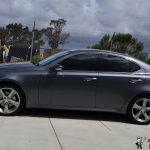 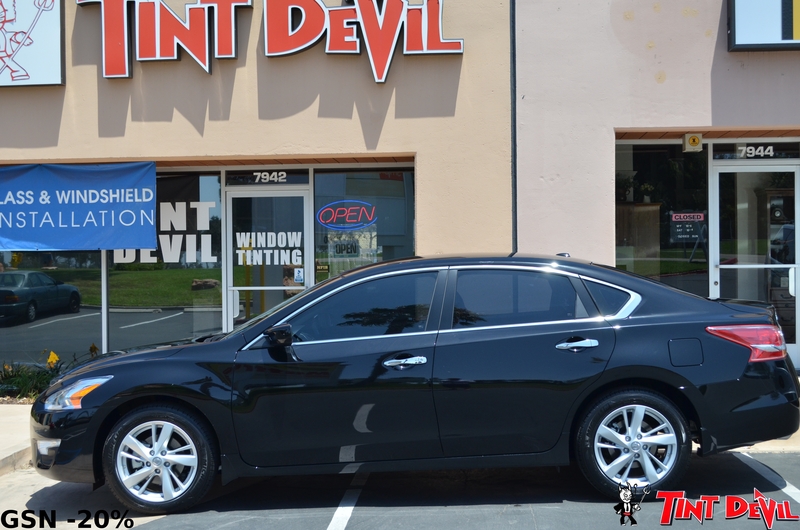 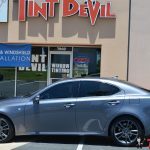 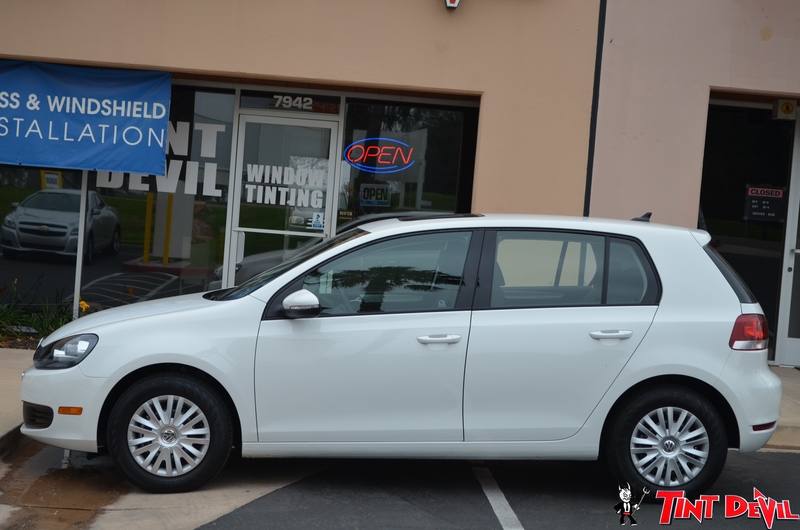 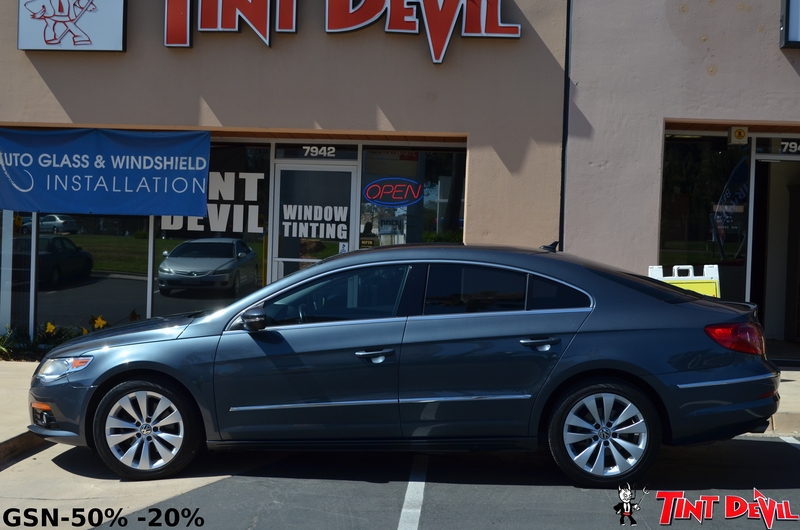 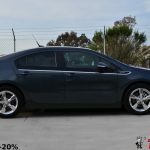 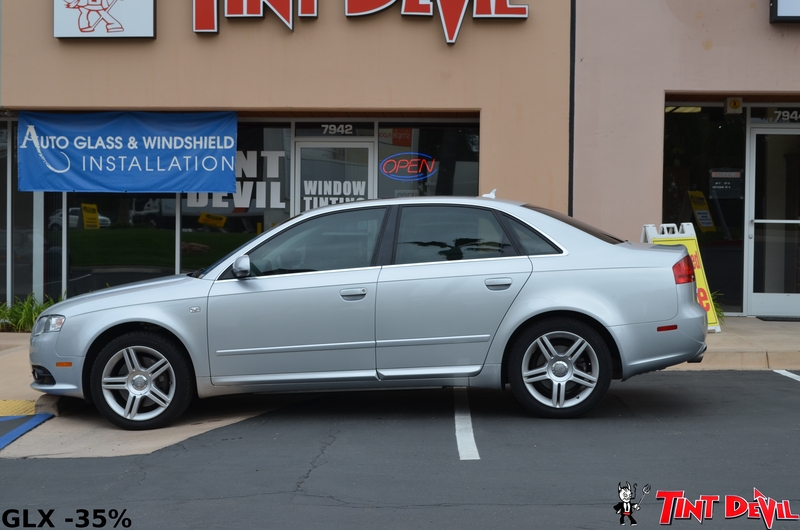 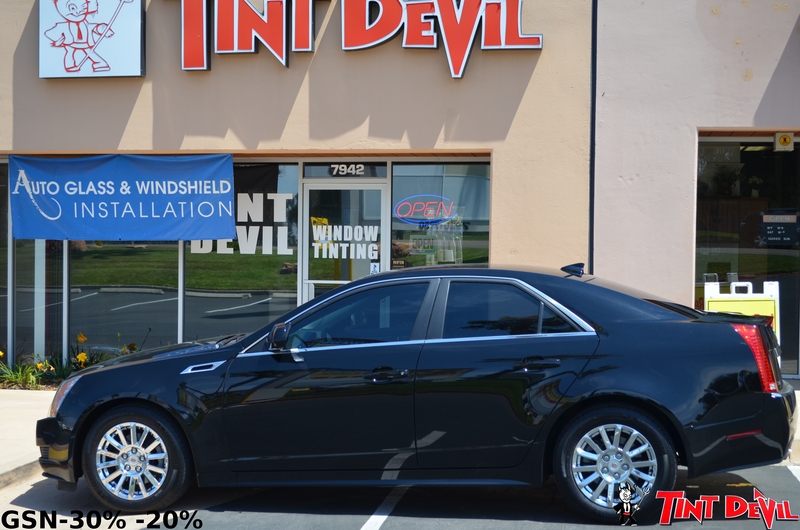 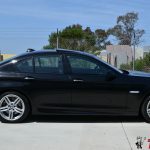 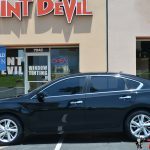 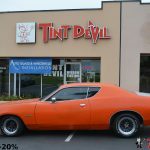 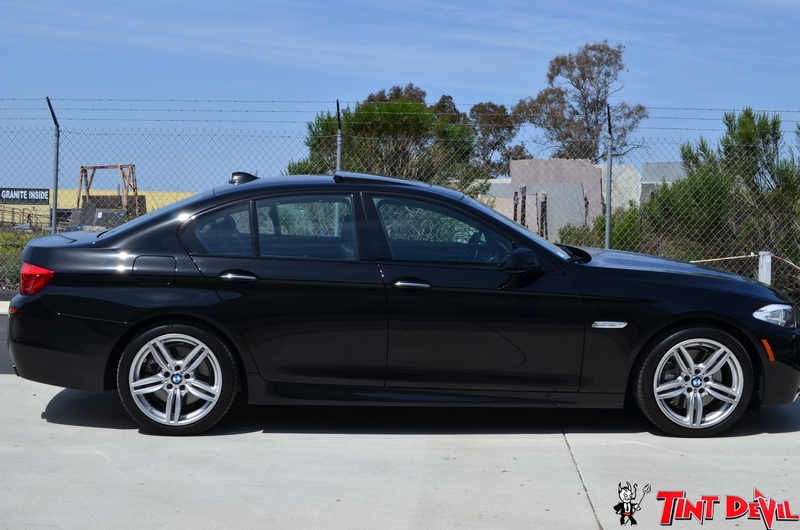 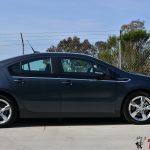 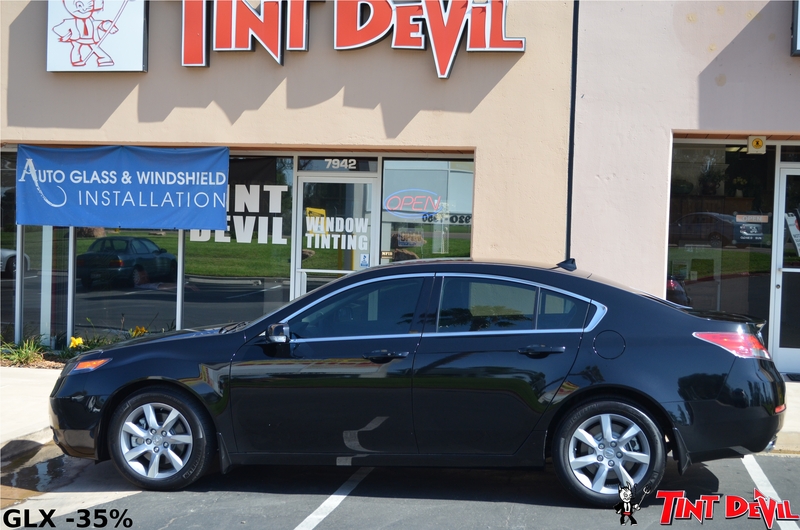 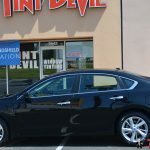 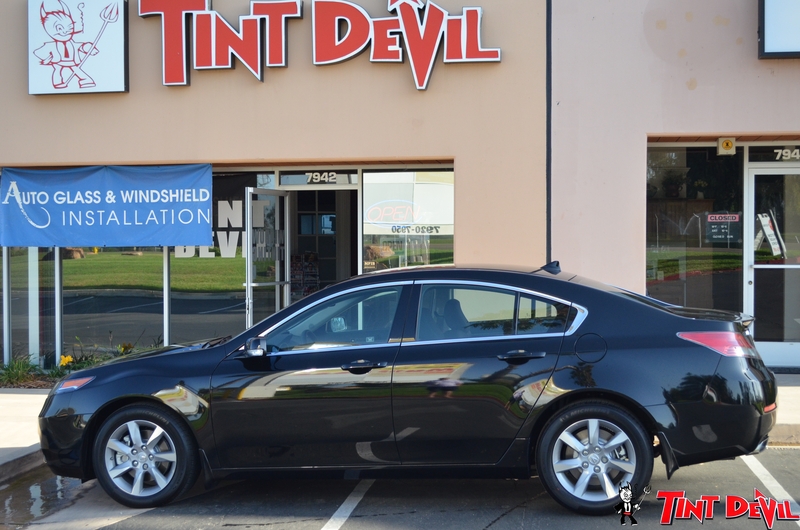 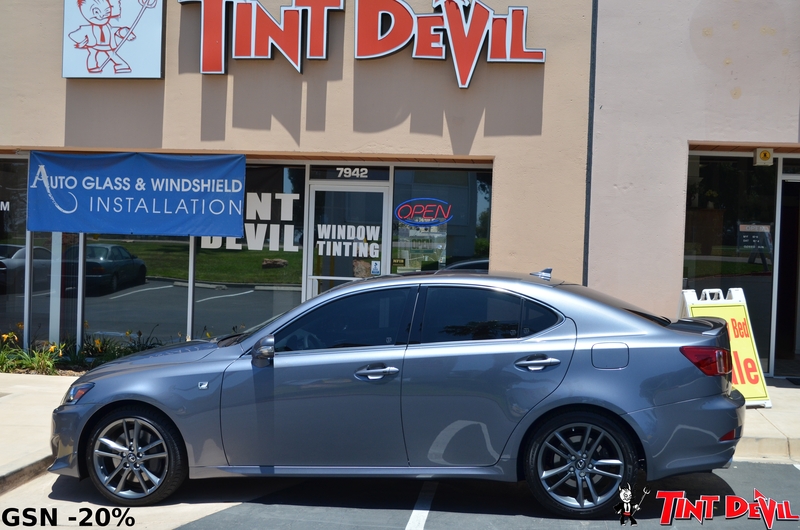 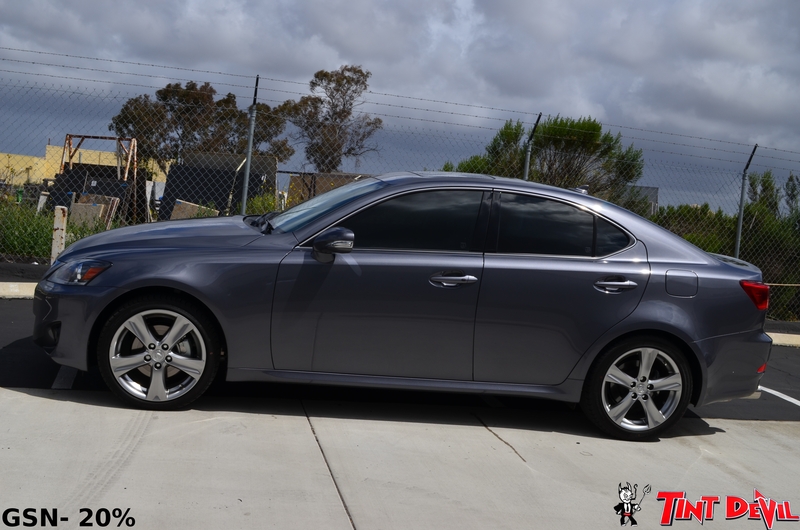 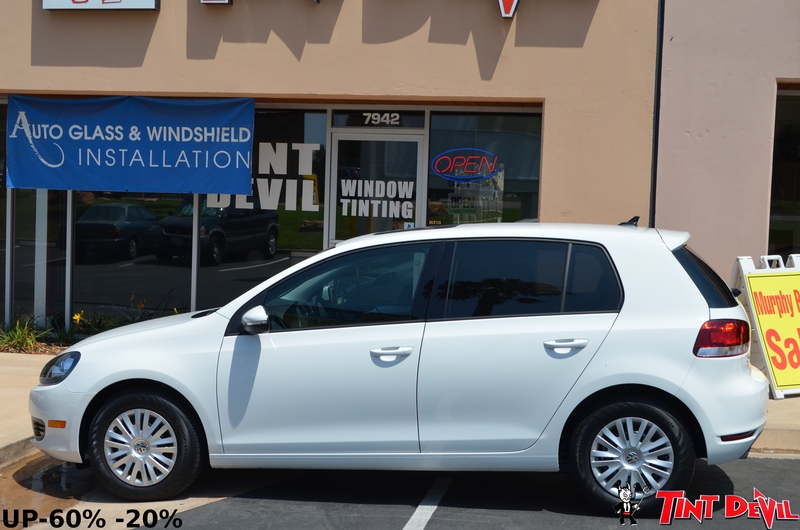 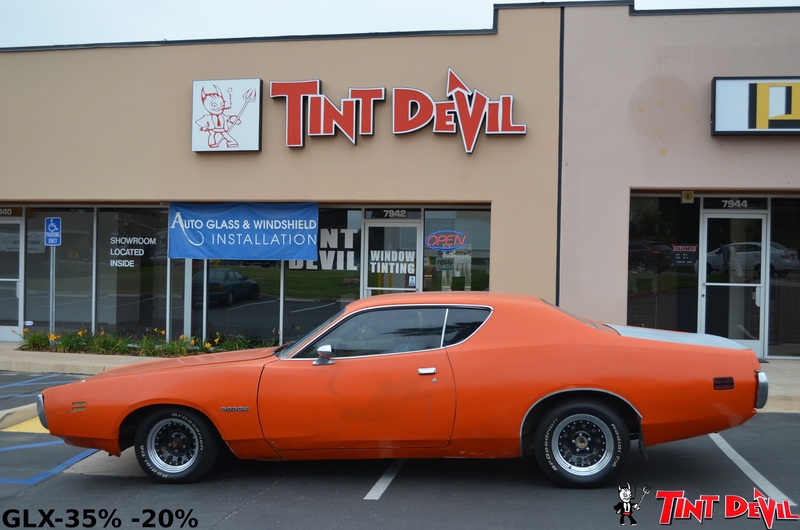 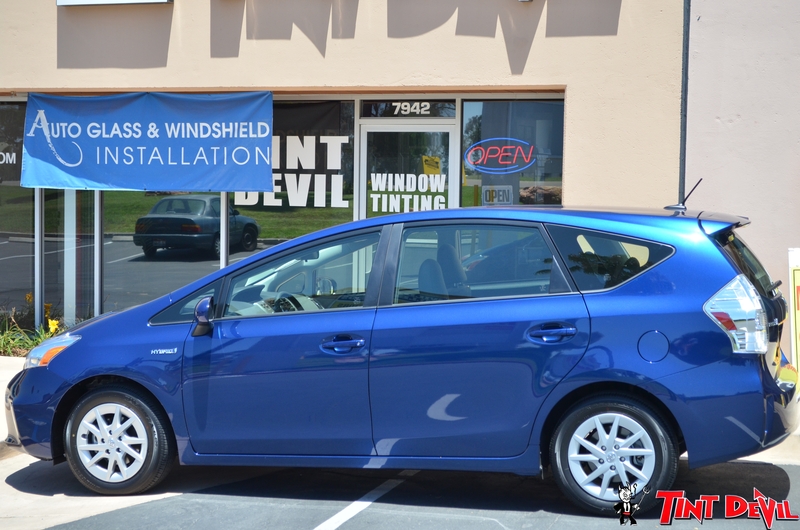 TINT DEVIL® is conveniently located on Miramar Road between I-805 and I-15. 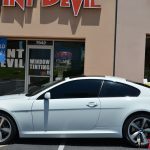 Tint Devil has done the tint on ALL 3 of my cars. 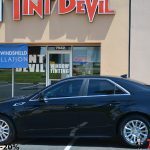 I have been coming here for more than 10 years. 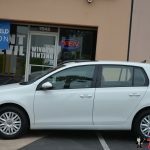 He has always done right by me and goes above and beyond in service. 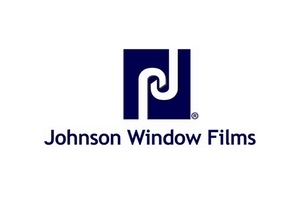 Fair and honest..what else can you want from a business. 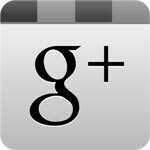 Thanks John, I appreciate everything you do.